In the coming decade, the army will get new era weapons that will change the face of the Russian military. Russia’s vice-premier Dmitry Rogozin declared that the country’s rearmament program has finally been signed by President Vladimir Putin and the military will get about $340 billion to create new generation weapon systems. 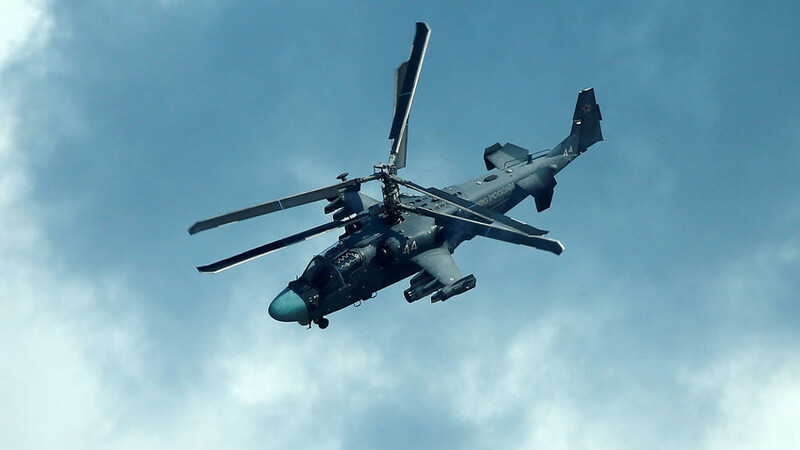 Check out what’s going to be bolstering Moscow’s arsenal in the coming years. This will be the biggest and most devastating system in the world - it will replace its outdated “Voevoda” ancestor and be positioned around the Russian capital to guard home soil. 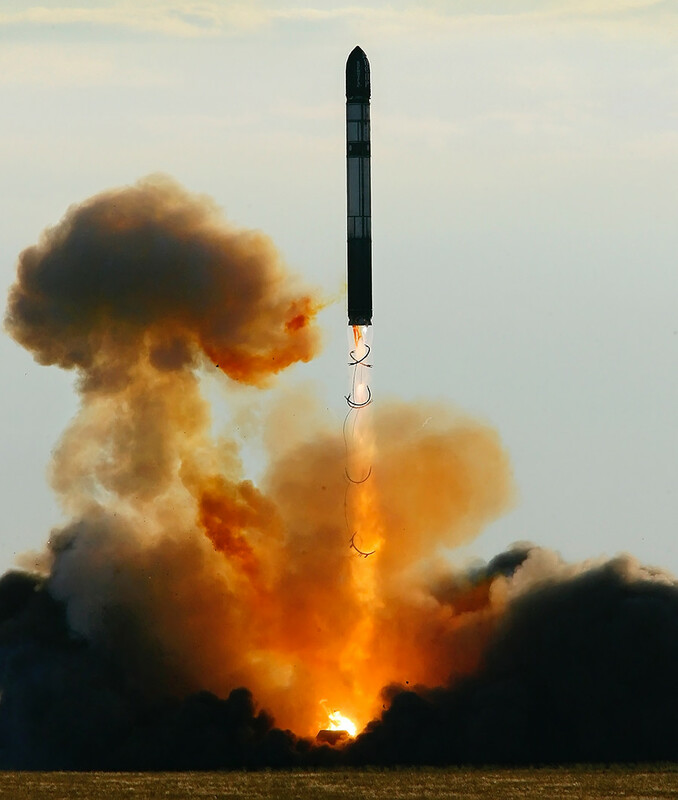 The “Sarmat” or “RS-28” is a heavy intercontinental ballistic missile weighing 100 tons with a payload weight of 10 tons. It’s the only missile in the world able to cover 17,000 km before eliminating everything in its path. Every missile will have at least 15 multiple reentry vehicles (MIRV), each with a yield of between 150 and 300 kilotons, enough to blow a crater the size of the Grand Canyon. However, it will only be used as a deterrence and employed in drastic circumstances. Another super hot addition to Russia’s weapons store: The first ever missiles able to hurtle towards their target at 2.5 km/s (eight times faster than the speed of sound). Details about these anti-ship missiles coded as “Tsirkon” have been kept top secret but it’s known that they’re similar to the “Kalibr” cruise missiles that were used during the Syrian campaign. Experimental machines of this type have already been baptized in Syria to test their devastating power, and the new missiles and bombs specially created for them. At the moment the only other fifth-generation fighter jet in the world is the American F-22 “Raptor.” These machines are hard to pick up on enemy radar - like ghosts. 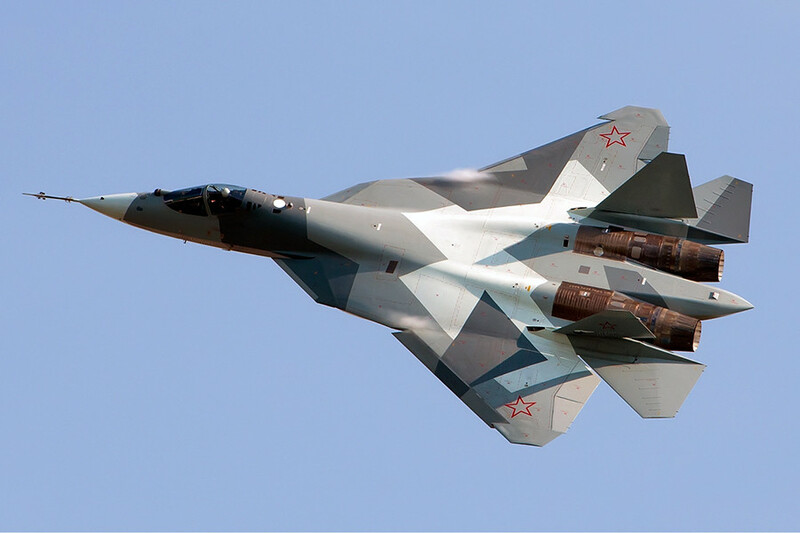 The Defense Ministry hasn’t revealed what new ammunition is in the pipeline for the Su-57s, but powerful air-to-air and air-to-surface missiles are expected, as well as 30 mm guns. It’s also known that the jet’s bombs and missiles will be hidden inside its body to further reduce the plane’s noticeability on radars. This army chopper will be able to fly at speeds of up to 500 km/h with eight men on board armed to the teeth with devastating weaponry. 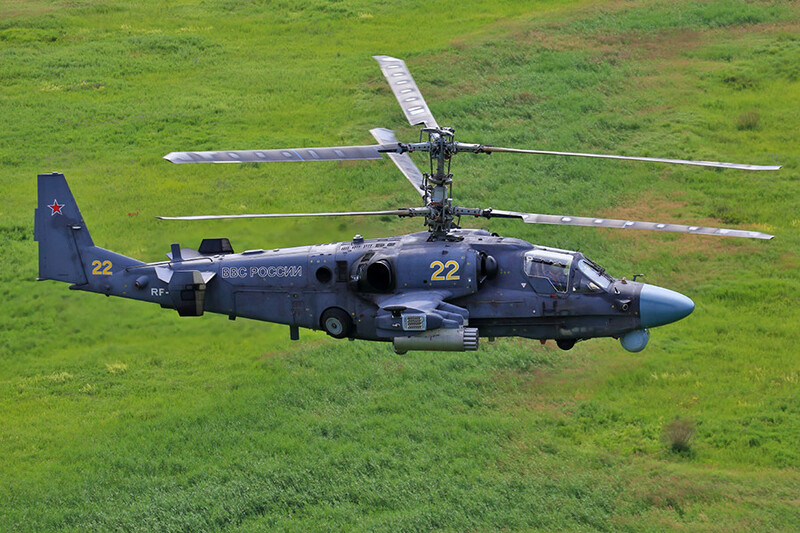 In comparison, the maximum speed of Russia’s next fastest helicopter - the Ka-52 “Alligator” - is 320 km/h. This is the most hotly anticipated rifle, not only in Russia, but all over the world. It’s reminiscent of the AK-74 model and is chambered with the same 5.45 mm rounds, yet the AK-12 models have integrated Picatinny rails top and bottom. This means even regular soldier, not to mention the Special Ops guys, will get advanced optics and flashlights to effectively operate in any conditions. If you want to find more about Russia’s best rifles and see the most powerful, click here. Why did Russia develop a mini-tank that was never subsequently brought into service? Why is Russia’s new era ‘scientific’ ship armed up to the teeth with cruise missiles?